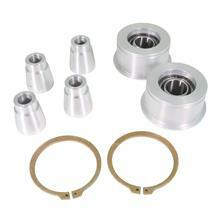 Late Model Restoration is your one stop shop for all 2015-2019 Mustang steering components! Whether you've just lowered your new S550 Mustang and need to correct the steering geometry, or if you just need to replace a worn out factory part, we have you covered! 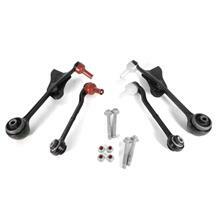 These 2015-2019 Mustang steering parts will help keep the driving experience at the highest level. 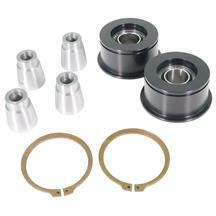 A common replacement part is an S550 bumpsteer kit. When you lower your 2015-2019 Mustang you'll experience bump steer which is unwanted steering controlled by the suspension instead of the driver. 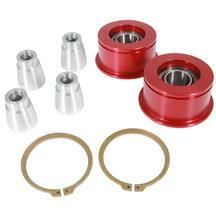 We have high quality Mustang bump steer kits from great brands like Steeda. 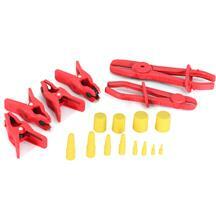 These kits are adjustable so you can dial in your suspension and get a better steering response. 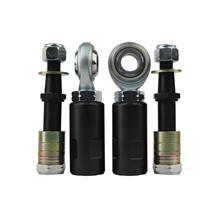 Look no further than Late Model Restoration for all of your 2015-2019 Mustang steering needs!